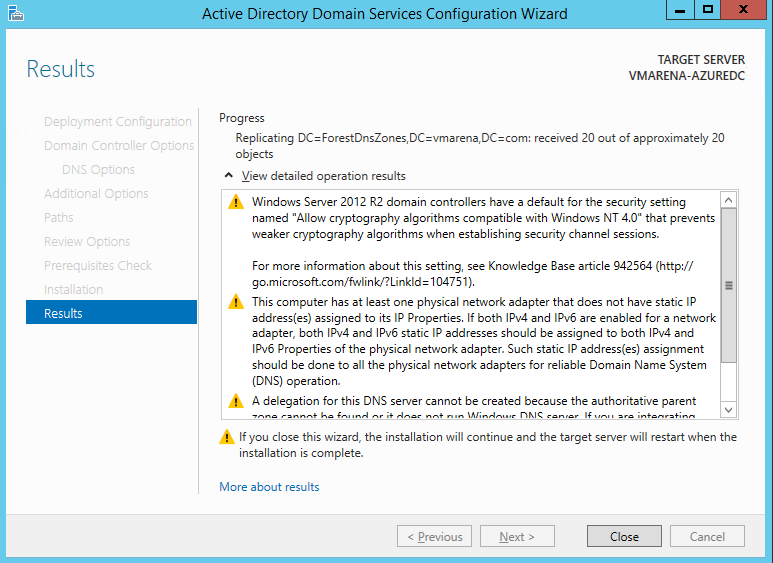 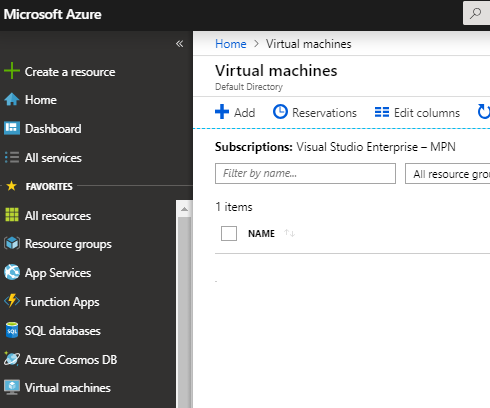 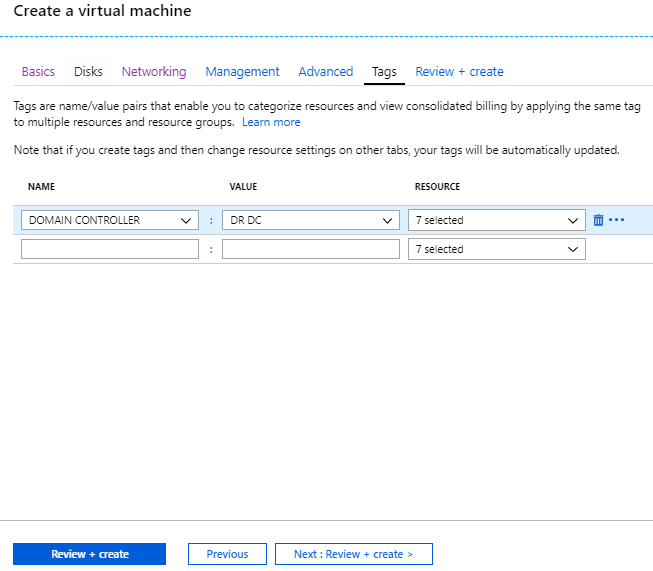 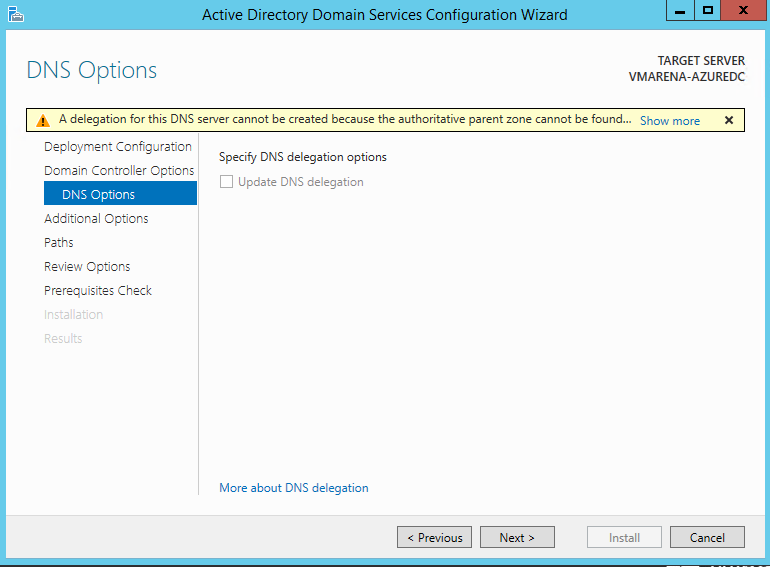 In this article, we will share how we can do an On-Premise Domain Controller replica to an Azure Virtual Machine. 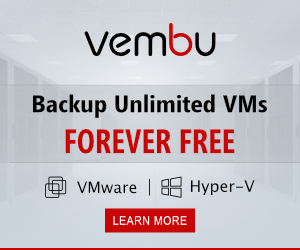 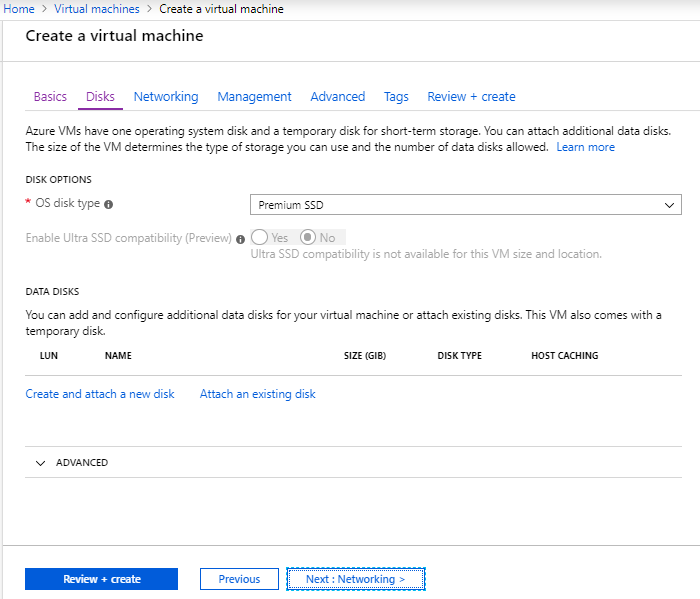 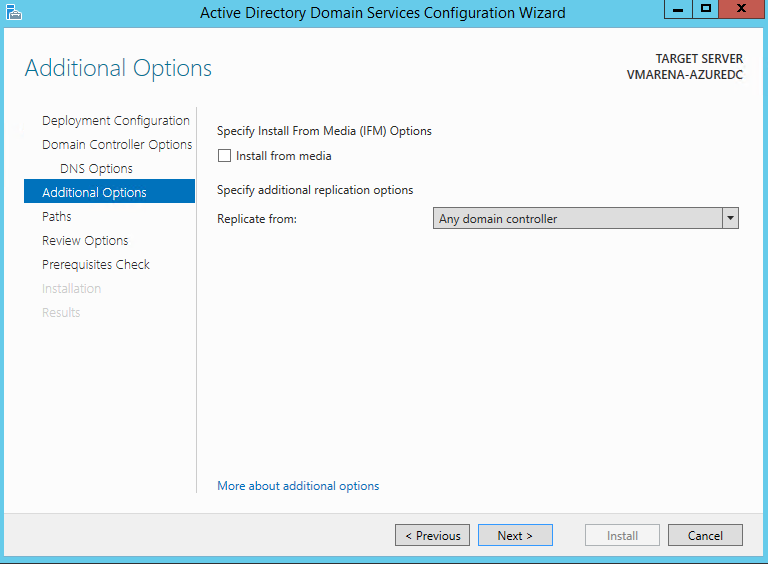 If you want your on-premises AD forest to be truly extended into the cloud, the best option is to continue to use virtual machines running the Active Directory Domain Services role. 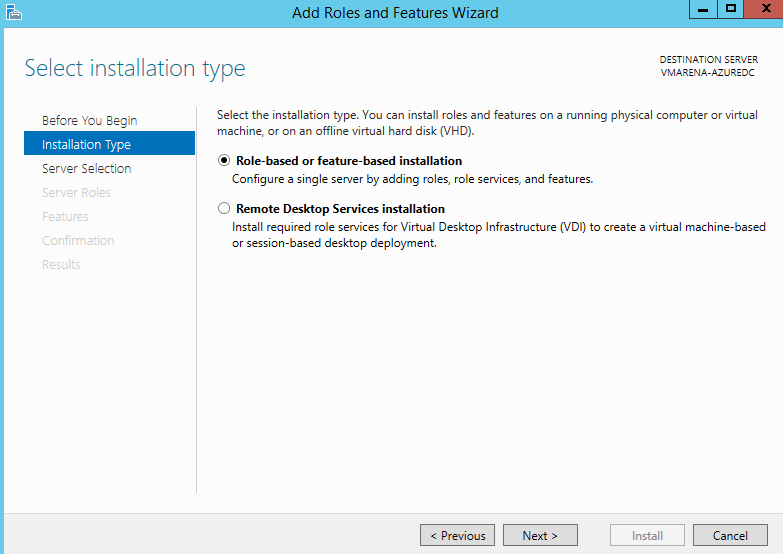 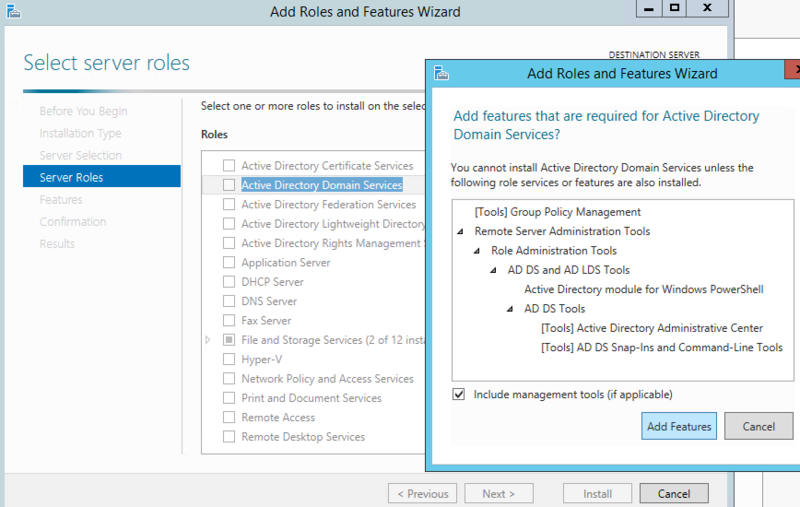 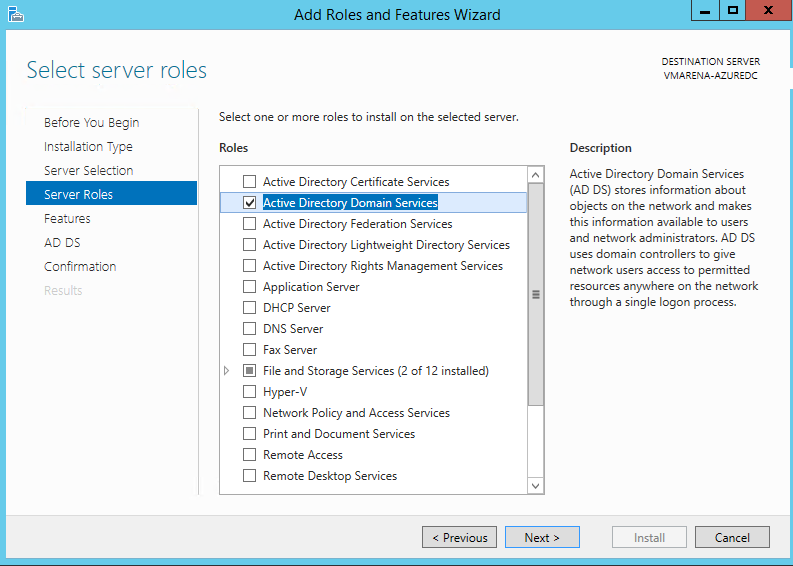 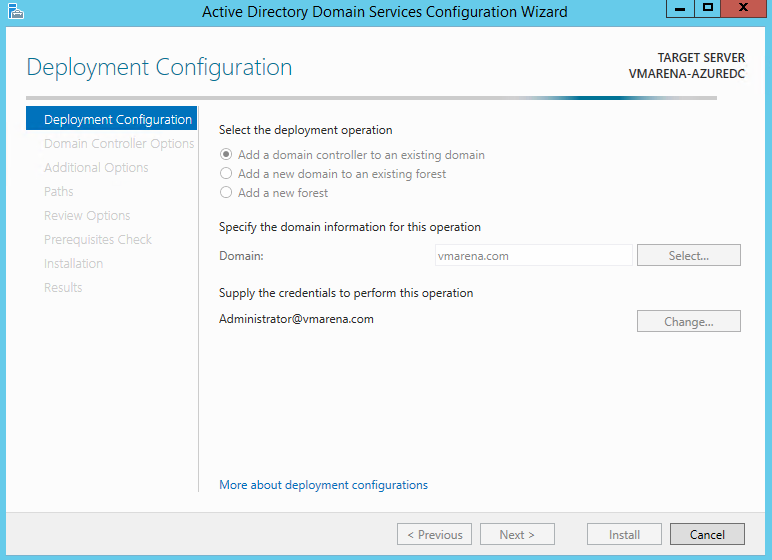 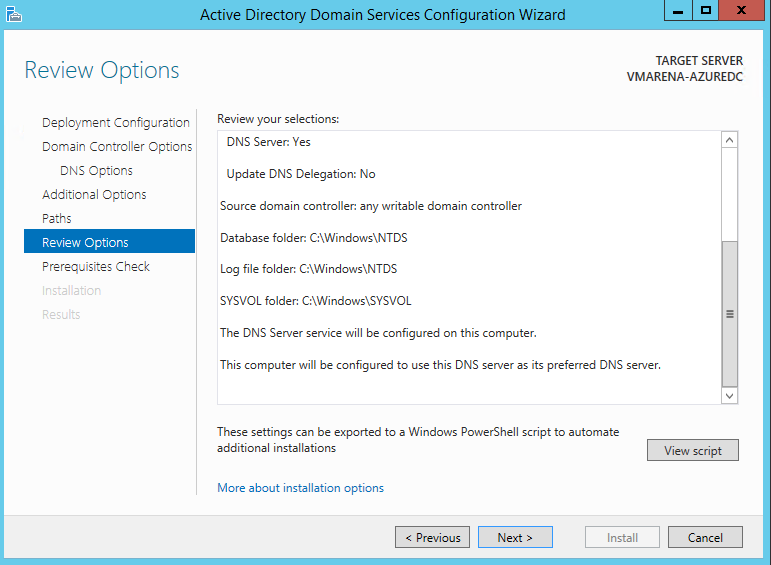 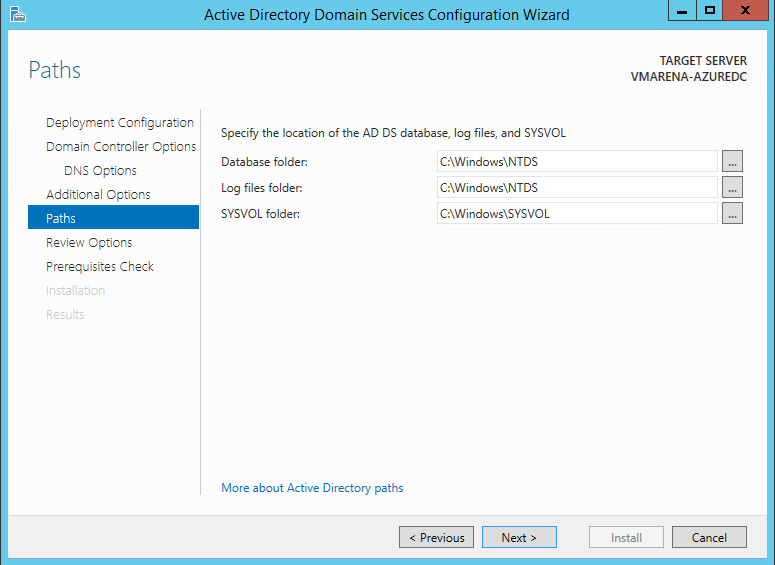 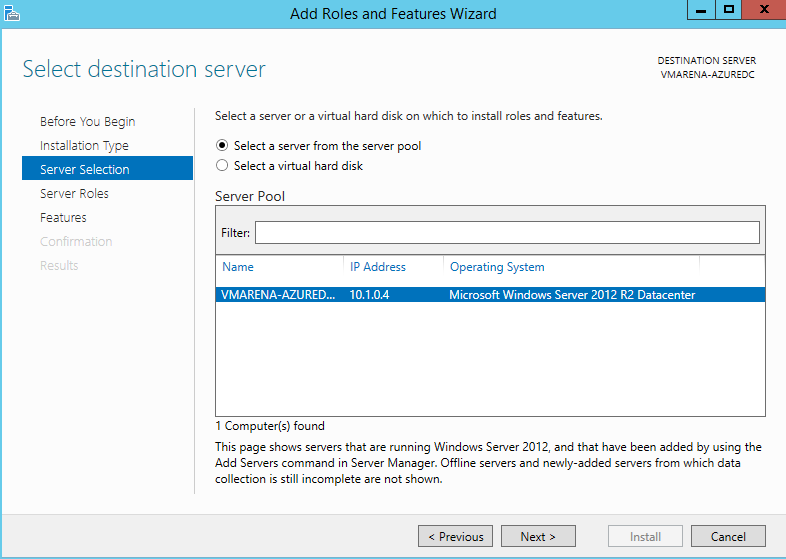 Select the Active Directory Directory Services role. 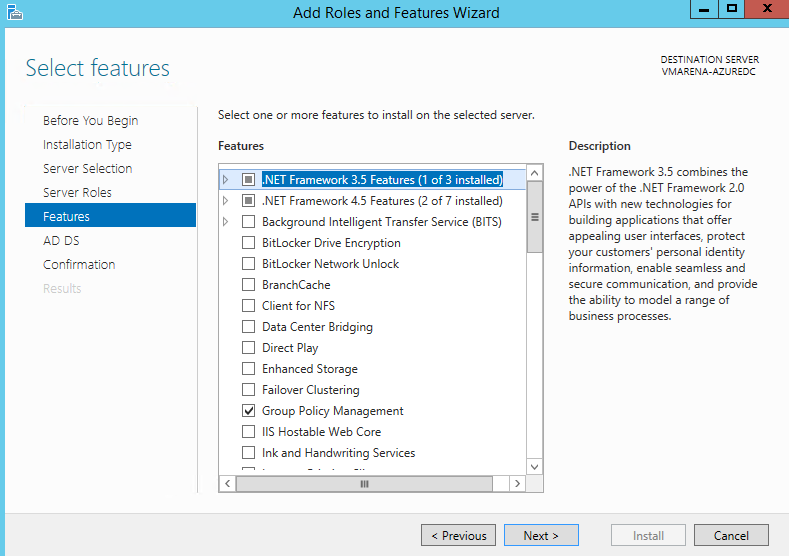 On the Features, screen clicks the Next button. 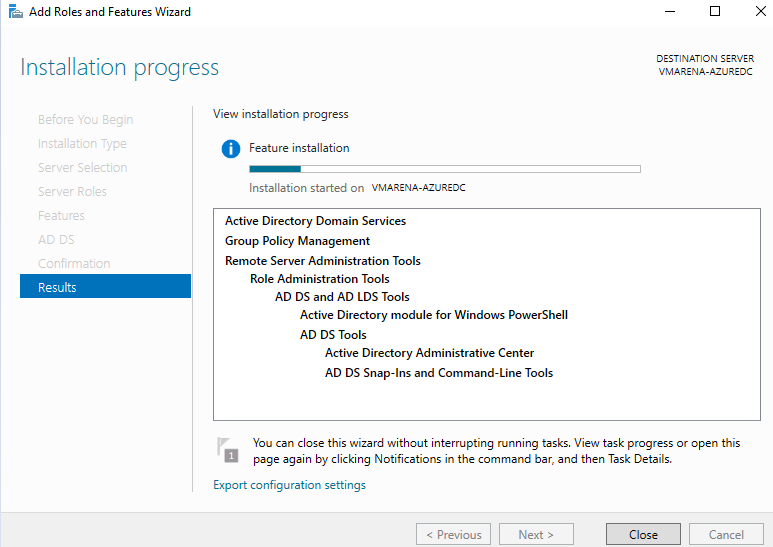 NOTE: Check off the Restart the destination server automatically if required box to expedite the install should you be able to reset the target server automatically. 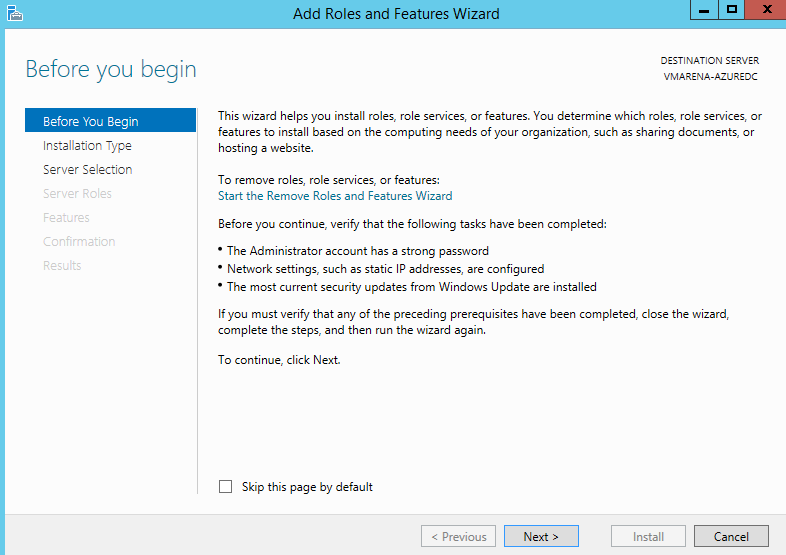 It will take some time to complete the installation, Click the Close button once the installation has been completed.  Once completed, you will get a notification on the dashboard highlighted by an exclamation mark. 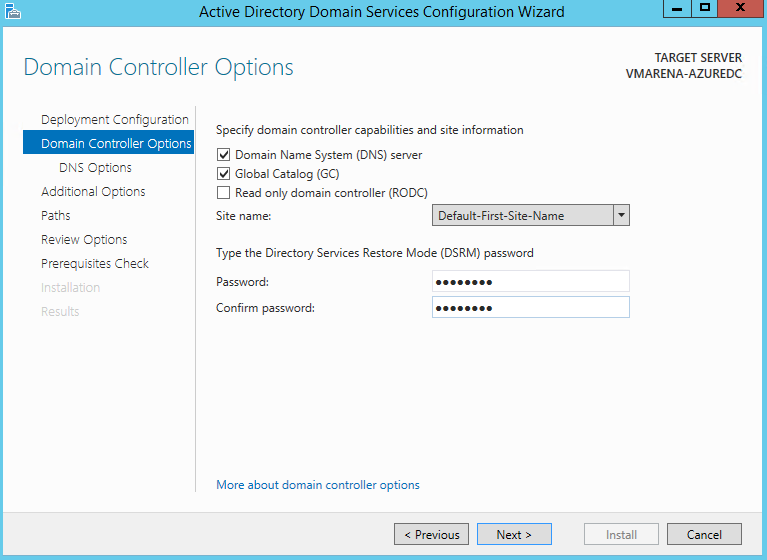 Click on that and select Promote this server to a domain controller. 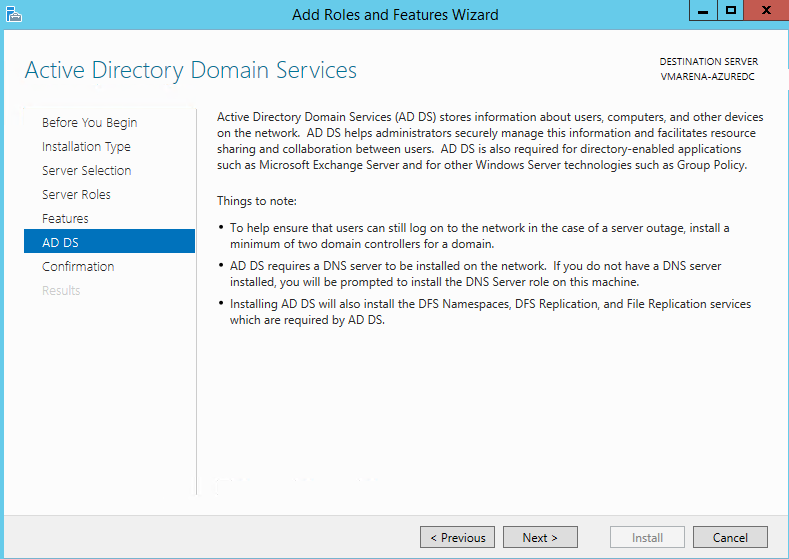 Select add a Domain Controller into an existing domain and provide the domain name and credentials has permission to promote this server as a domain controller, click Next. 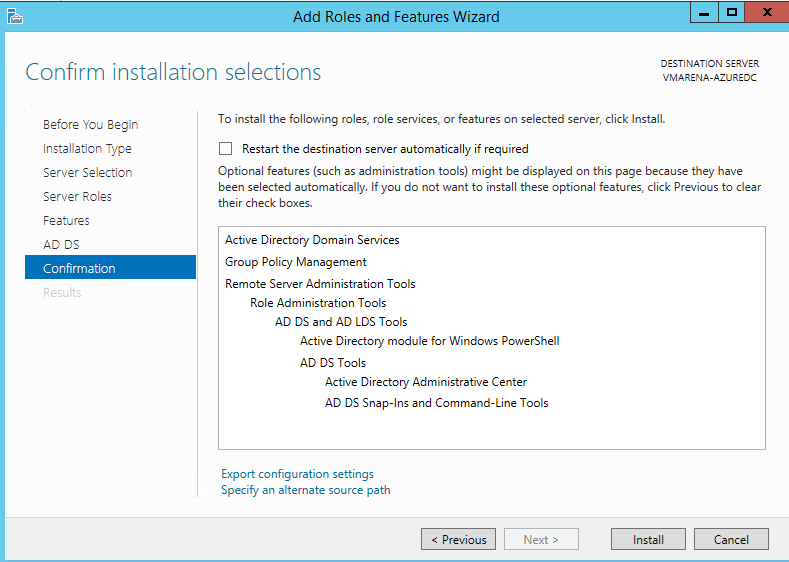 Here we use the default paths, recommended is to use a different drive NOT the system. 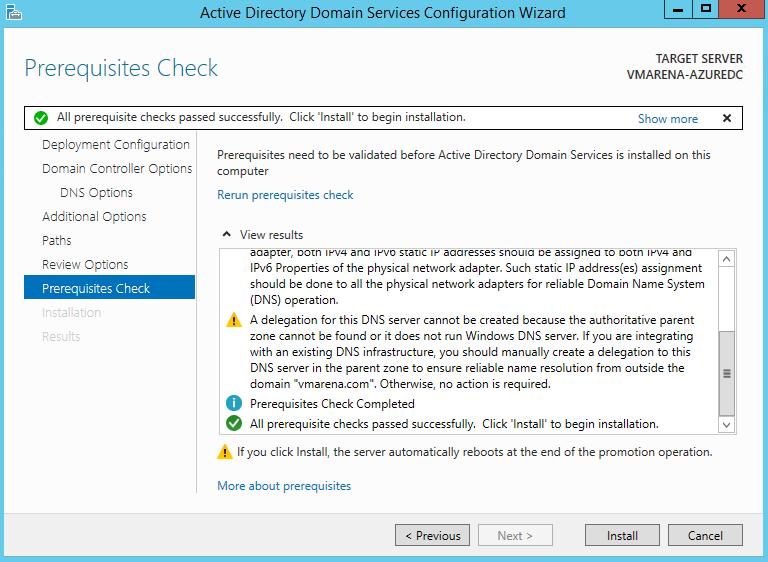 Check the results from the Prerequisites Check and if everything is ok, click Install to begin the installation. 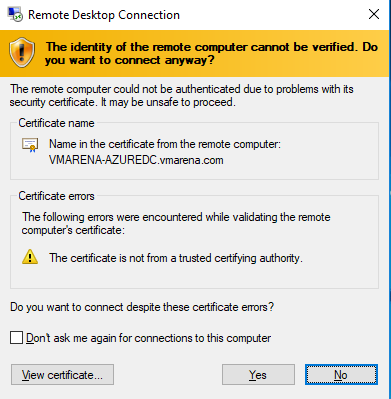 You can check the Active Directory User & computer, DNS, Site, and Services to verify replication is working or not. 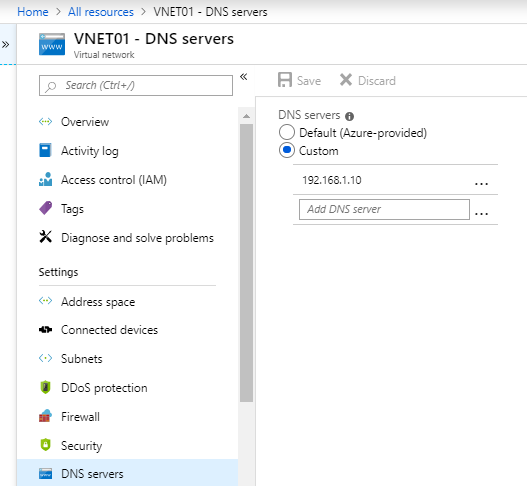 We have successfully created the replication between On-Premise Domain Controller to an Azure Virtual Machine with the Domain Controller role enabled. 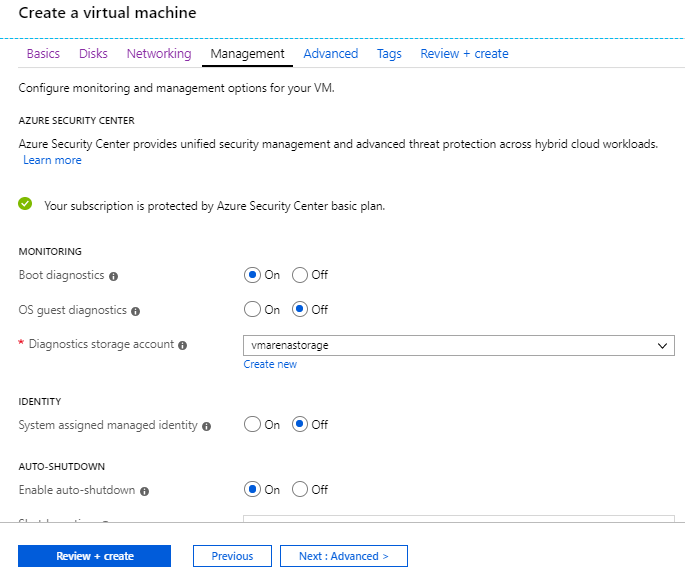 You must give good attention to the Site-to-Site VPN configuration for this procedure because this is the communication channel between Azure VNet and the Local Area Network. 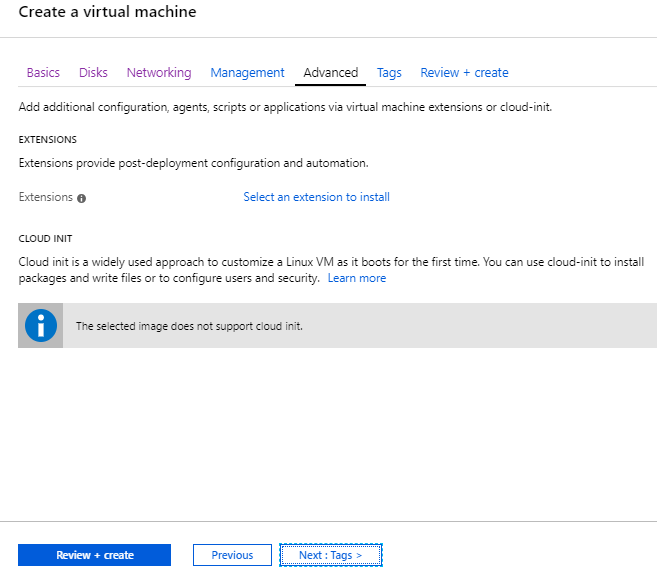 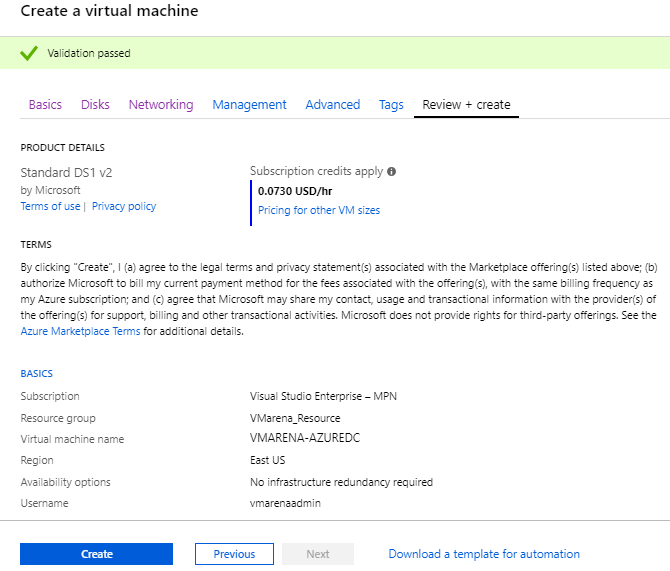 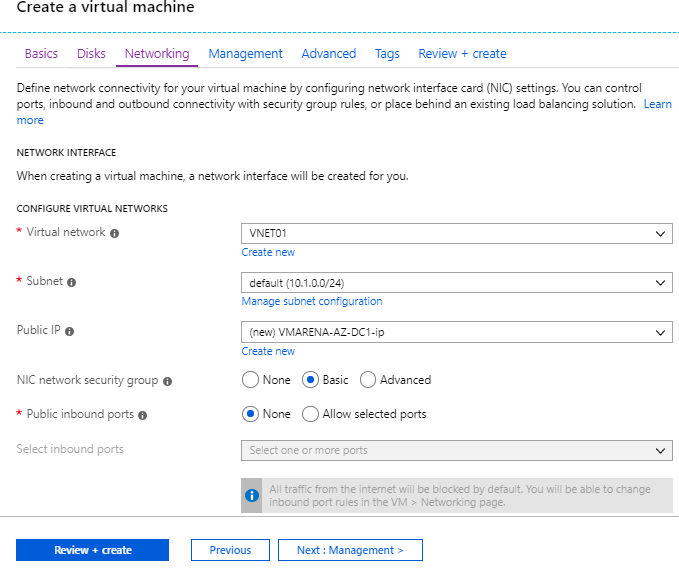 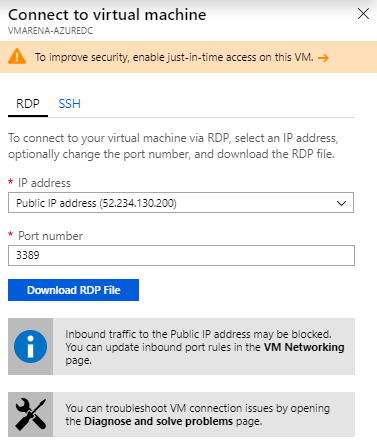 You can refer How To Create A Site To Site (S2S) VPN In Azure to check the procedure to create Site to Site VPN from on-premises to Azure .